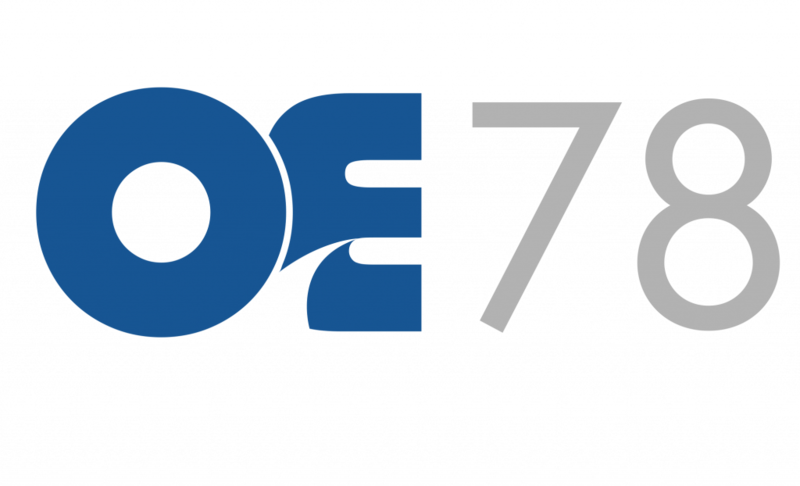 The new OE78 will embody the Scandinavian archetype of the OE60 and OE72 while expanding on the core features to become the ultimate maxi catamaran. 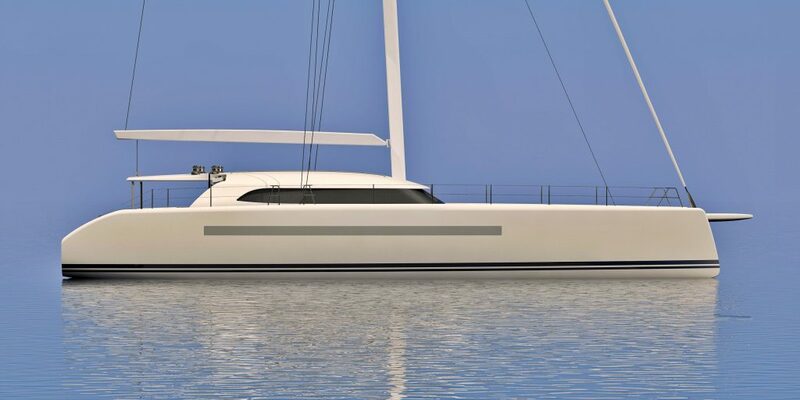 The combination of high performance and abundant living and entertaining areas makes the OE78 comparable to a 100’+ performance cruising monohull, while maintaining a very shallow draft to reach more destinations. 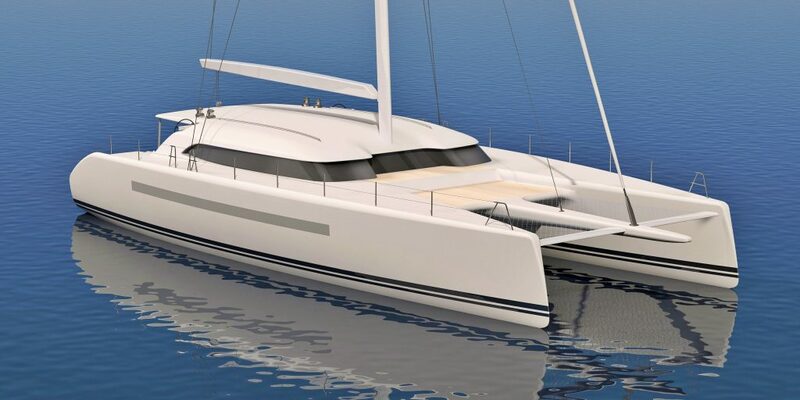 Designed with the same efficient hull shape as her sister ships, the additional length and width creates room for a spacious master cabin as well as VIP cabins, all with exemplary attention to detail in a timeless design. 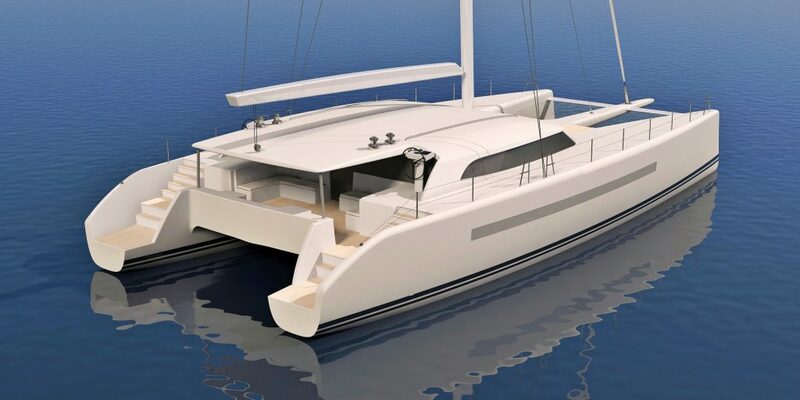 The OE78 offers a unique balance between comfort and performance and will not be overtaken by any other catamaran in her class. The fully customizable layout is designed to operate with three to four crew depending on intended use. The six cabin arrangement provides a generous amount of personal space and comfort. A four, five, and seven cabin arrangement remains a part of the custom layouts available.